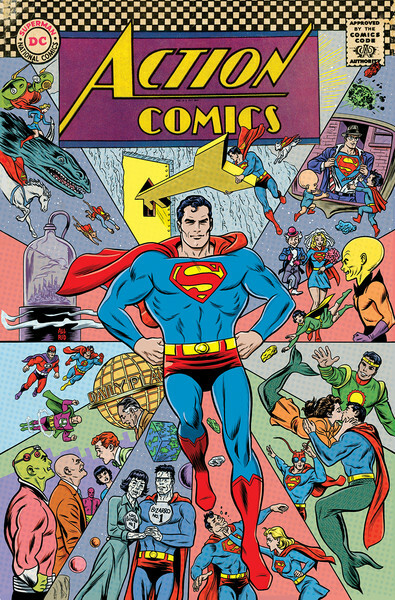 On the heels of DC’s landmark release of Action Comics #1000, this milestone issue of the longest-running superhero comic book in history will debut in a deluxe hardcover format. 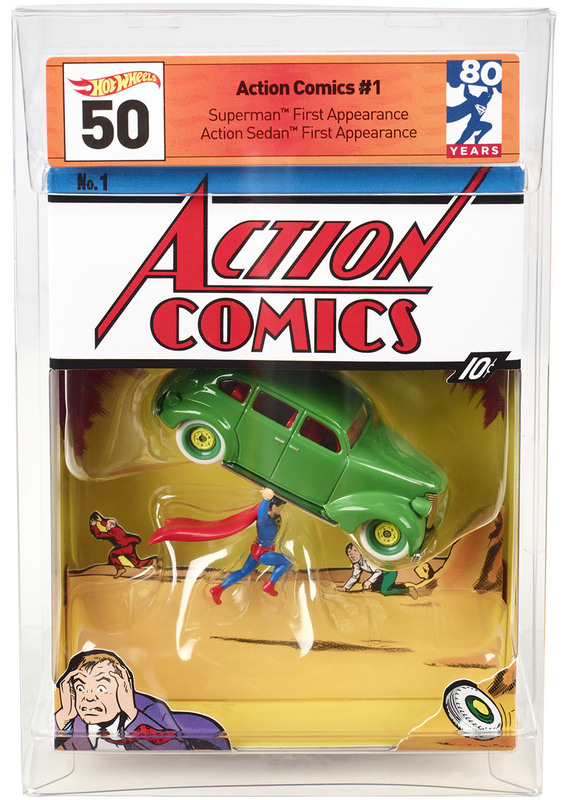 Available in comic book stores on September 26 and book stores on October 2, the Action Comics #1000 Deluxe Edition hardcover will feature previously unreleased story scripts, sketches and more. 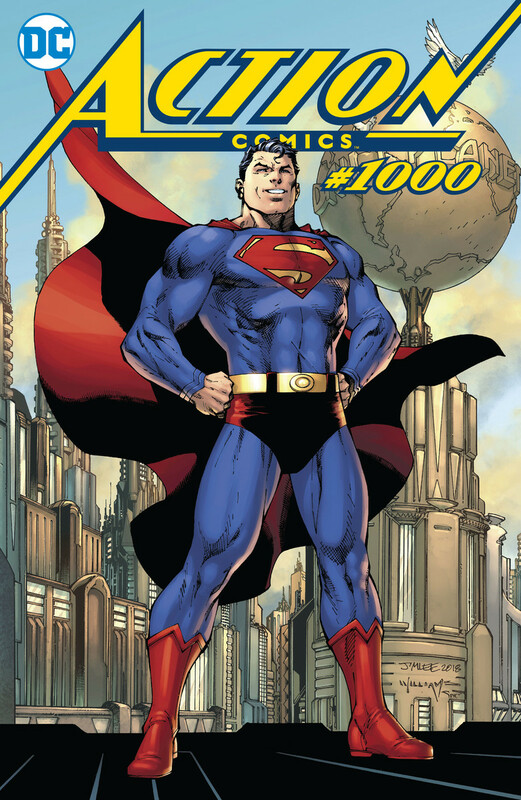 With more than eighty pages of some of the top names in comics paying tribute to Superman, the Action Comics #1000 Deluxe Edition hardcover, will be available for the suggested retail price of $19.99. 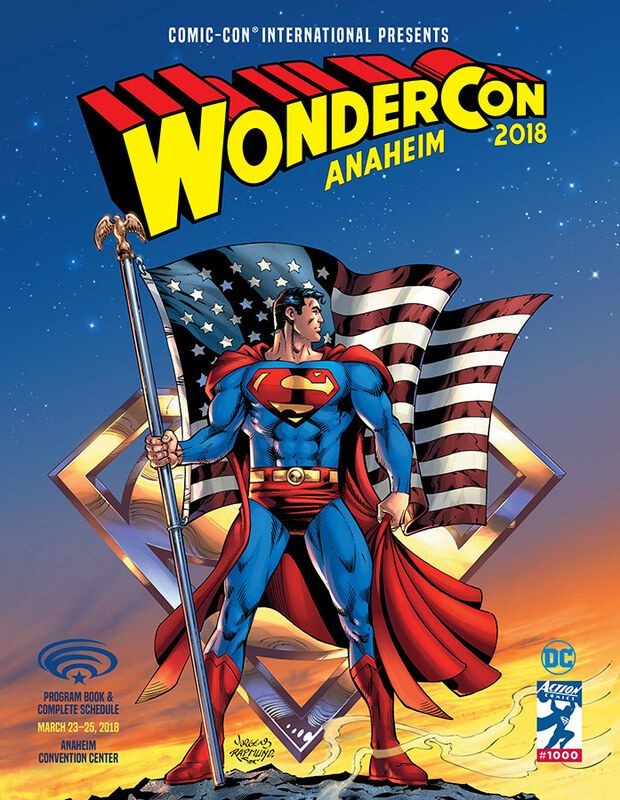 – All eighty pages featuring stories and artwork by Brian Michael Bendis/Jim Lee, Dan Jurgens/Norm Rapmund, Peter J. Tomasi/Patrick Gleason, Tom King/Clay Mann, Geoff Johns & Richard Donner/Oliver Coipel, Brad Meltzer/John Cassaday and Laura Martin, Marv Wolfman/Curt Swan, Louise Simonson/Jerry Ordway and more. 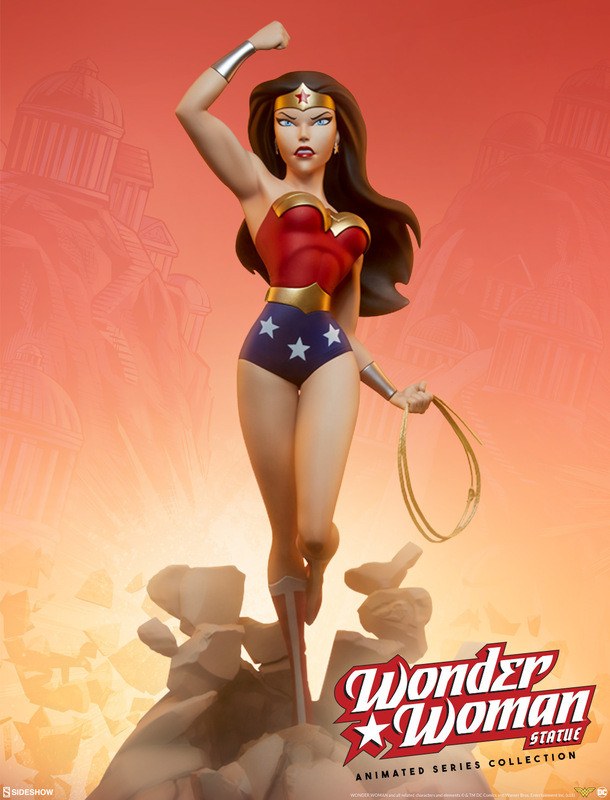 – A gallery of eighteen unique retailer variants (open to buy and retailer exclusives) and the eight decade-themed variant covers from artists including Dan Jurgens, Jim Lee, Dave Gibbons, Joshua Middleton and more. 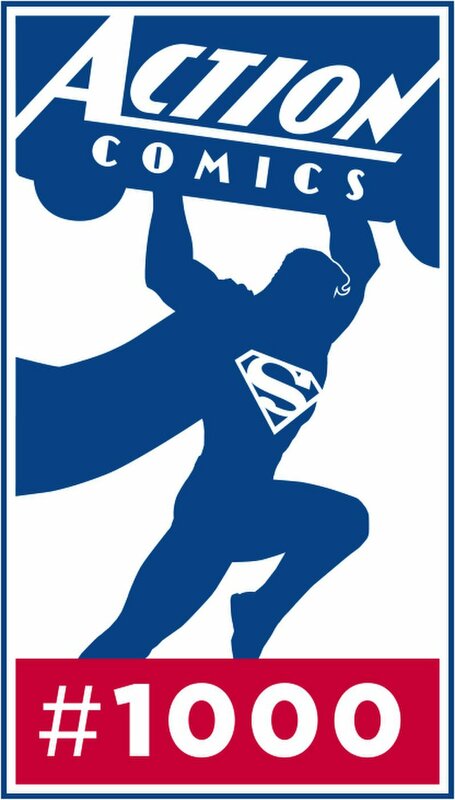 – A complete reprint of the stories that started it all—the Superman stories Action Comics #1 and 2 from 1938! 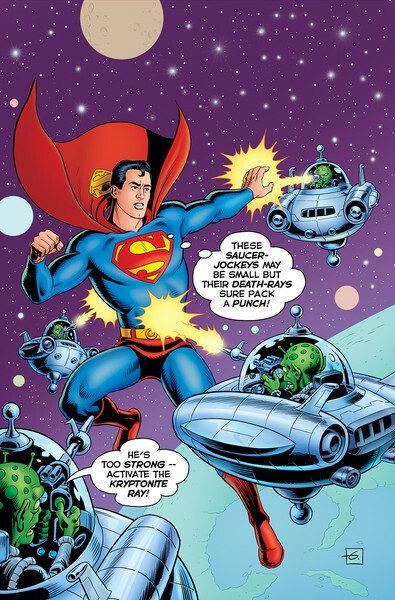 This year marks an iconic moment in comic book history: Superman’s 80th Birthday! 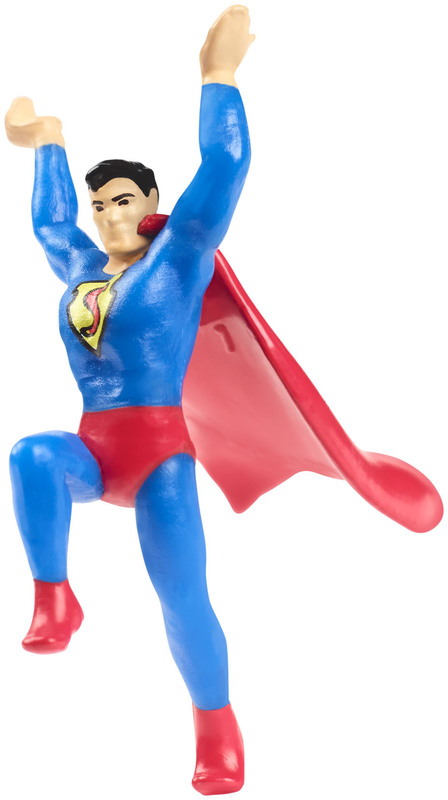 In May 1938, Action Comics #1 introduced Superman to the world. 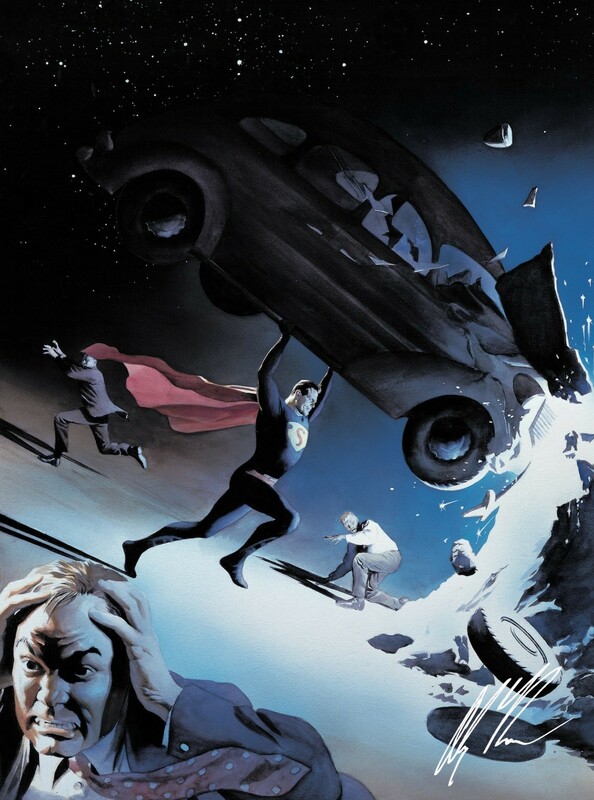 To celebrate this anniversary, Alex Ross is releasing “More Powerful than a Locomotive,” a tribute to Action Comics #1. 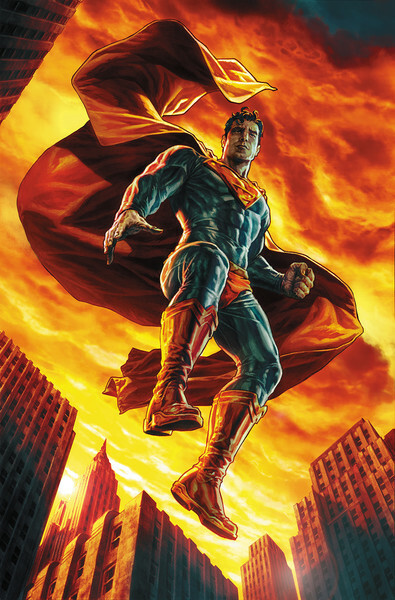 Originally created for Superman: The Complete History — The Life and Times of the Man of Steel, Ross reinterprets this iconic scene in his own distinctive style, converting it from day to night and transforming the comic-illustrated Superman into the photorealistic Man of Steel. 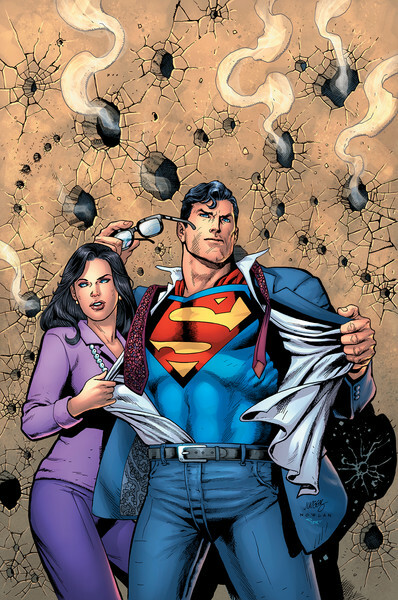 “Most people coming to comics realize the historical importance of Superman,” Ross shares. “But I’ve always loved very specific traits of the character, and in fact, very specific versions. When I saw some reprints of the oldest comics with him, from the ’40s, I immediately fell in love with the art style from then. 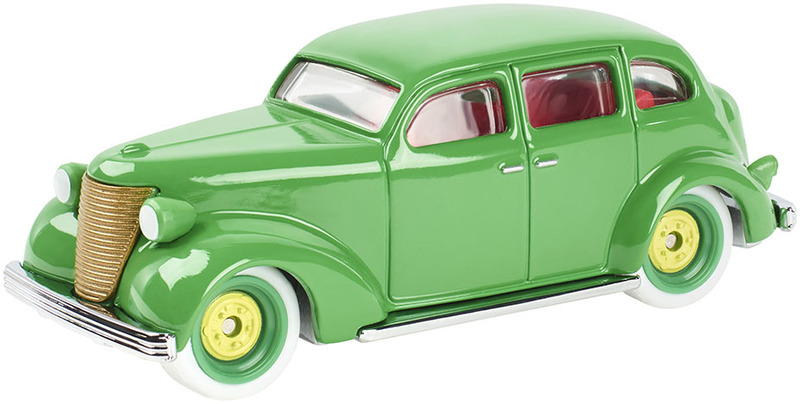 He looked very serious, very rough and ready… a character built for the era of the Second World War. 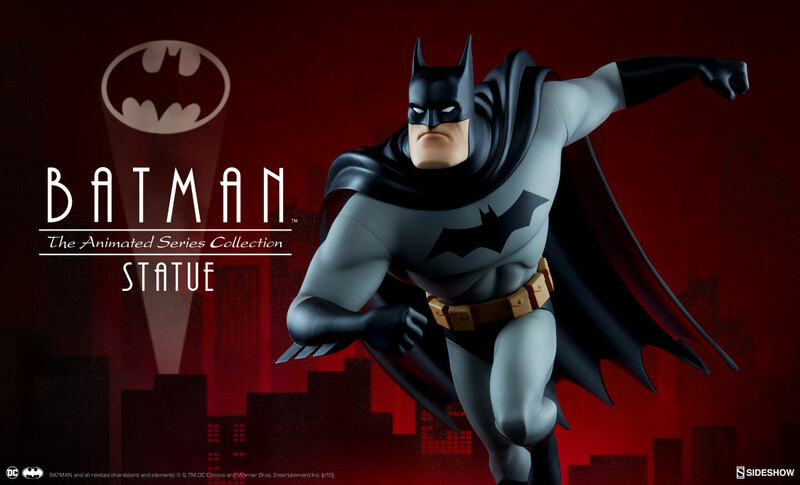 I like to connect with that earliest version of him, to bring him back to those roots. This print will have a limited advance release at C2E2 on April 6, with 10 pieces available at the convention and 10 pieces available online. 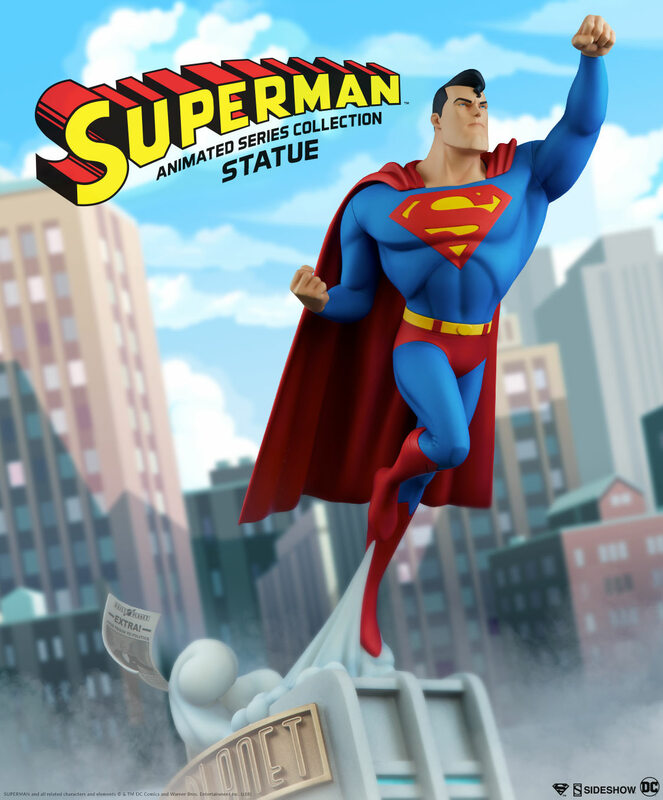 The piece will have a full online release on April 18, the original release date of Action Comics #1. Each signed-and-numbered artwork measures 16″ X 22″, includes a Certificate of Authenticity, and is printed on premium, 110-lb fine art paper. 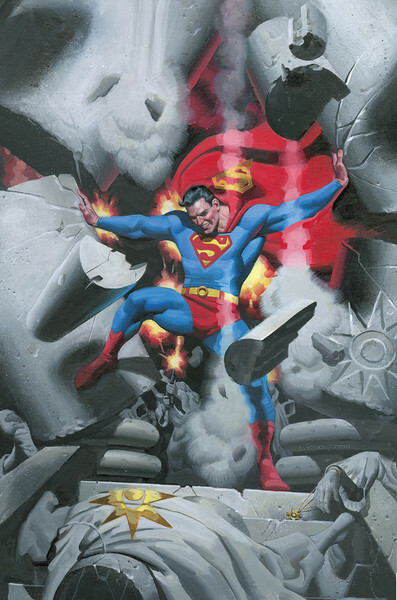 Fans and collectors can join the wait list at Alex Ross Art starting March 30 at 10 a.m. ET, with a per-poster price of $195. 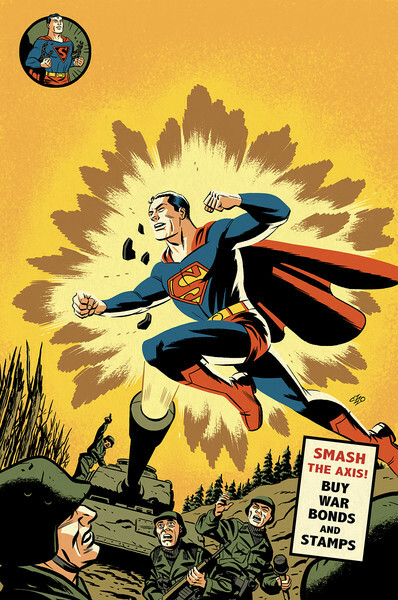 With Action Comics speeding toward its landmark 1,000th issue on Superman’s 80th anniversary (April 18), DC revealed a series of variant covers for this must-have issue, capturing the look and feel of the Man of Steel throughout different eras of his 80-year run. 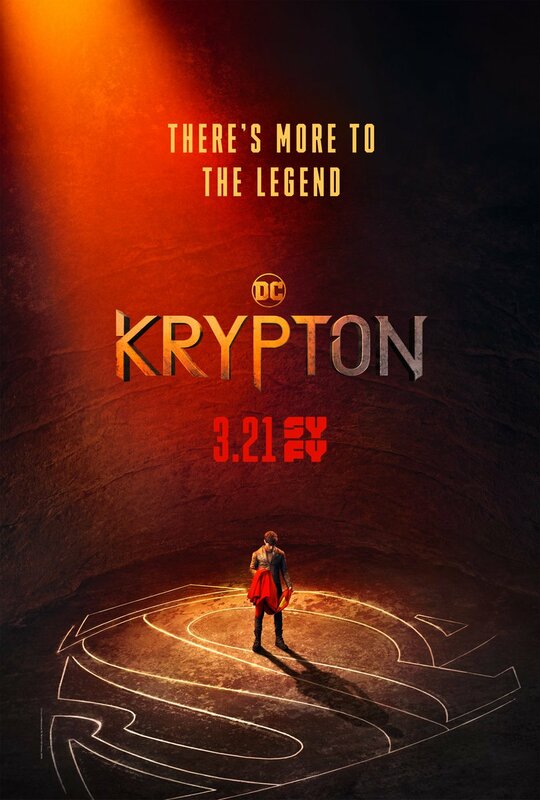 Syfy has released the full trailer for Krypton, offering an extended look at the upcoming series focusing on Superman’s home world centuries before his birth. 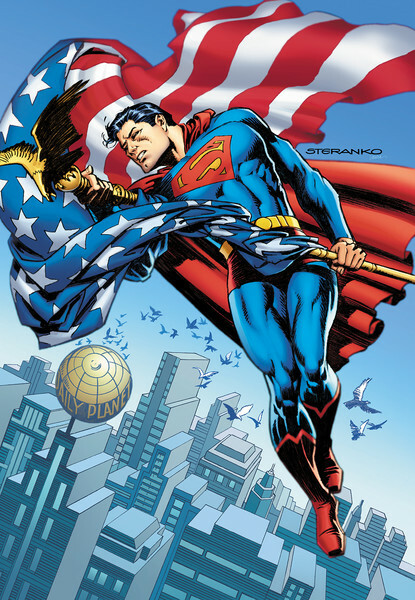 In 1938, two kids from Cleveland, Ohio – Joe Shuster and Jerry Siegel – created a character they thought would represent the best of humanity in a troubled time with few beacons of hope for the future. 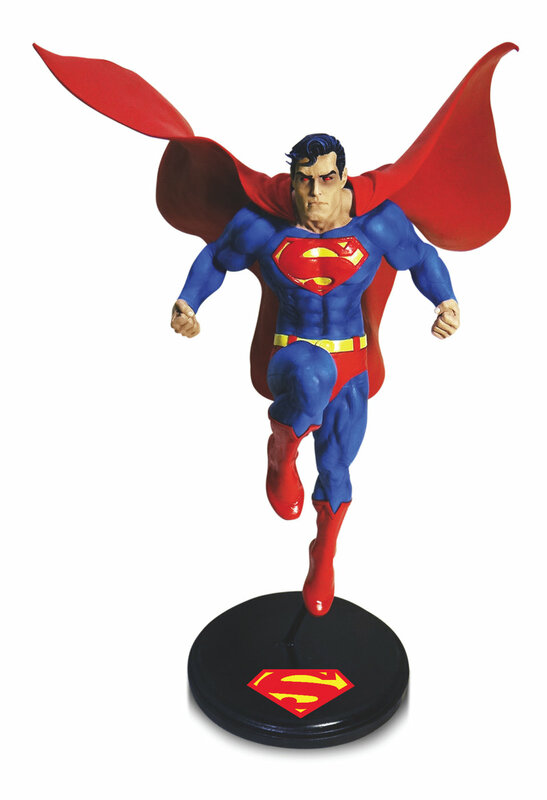 That character went on to become one of the brightest and most well-known creations in all of pop culture: Superman. 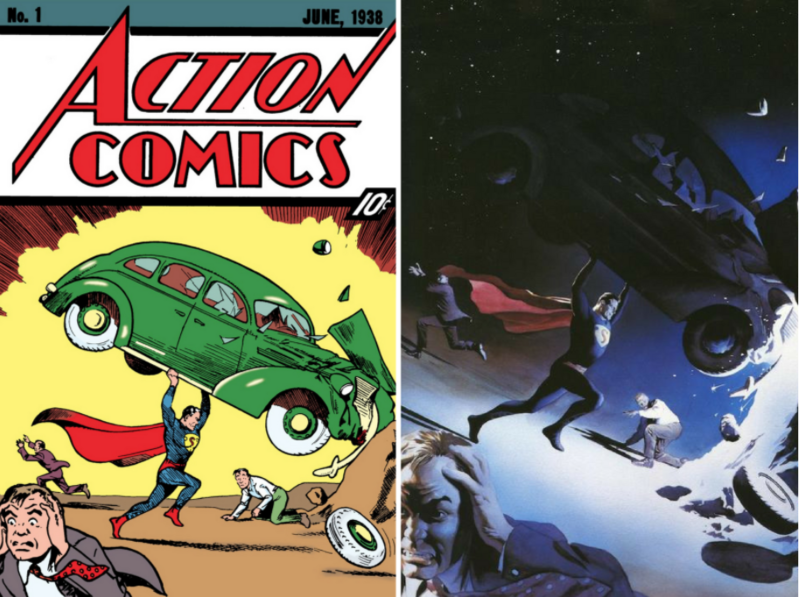 And it all began in Action Comics. 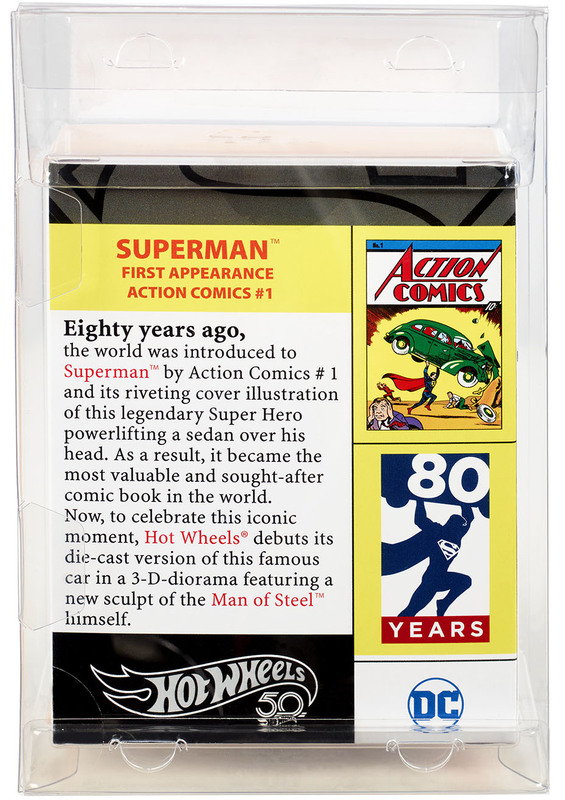 DC is proud to celebrate the 1000th edition of this seminal title that created the entire superhero genre – bringing joy, hope and inspiration to Superman fans around the world for 80 years.